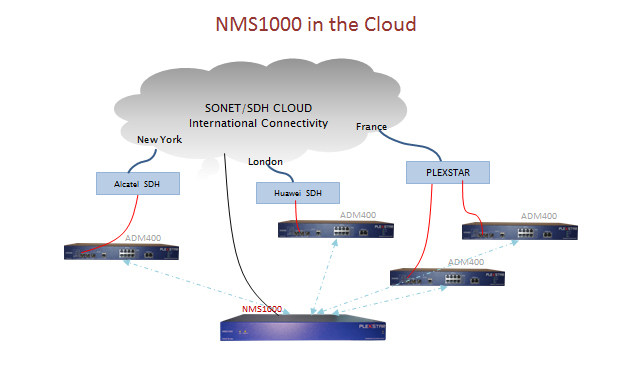 NMS1000 is the proprietary central Network Management System (NMS) for Plexstar equipment. 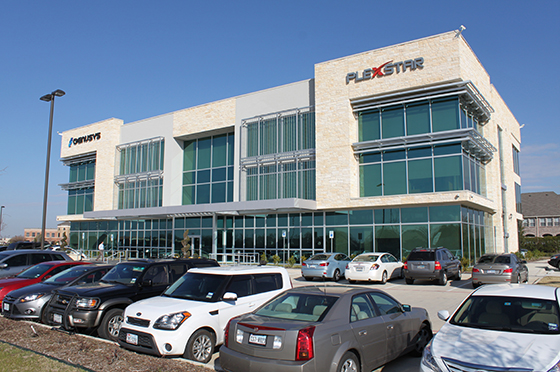 Even though all Plexstar devices are equipped with local NMS software it is useful to bring network configuration, management, monitoring in one single platform. NMS can be accessed via public or private IP. All Plexstar products are NMS1000 compatible. Total alarm monitoring capability of entire network. No limitation in number of connected NEs. No limitation in number of connected networks. Network alarms displayed with classifications of severity. Network alarms displayed with circuit names. Effective and swift Management of multiple NE from one single platform. Two Gigabit Ethernet RJ45 connector.